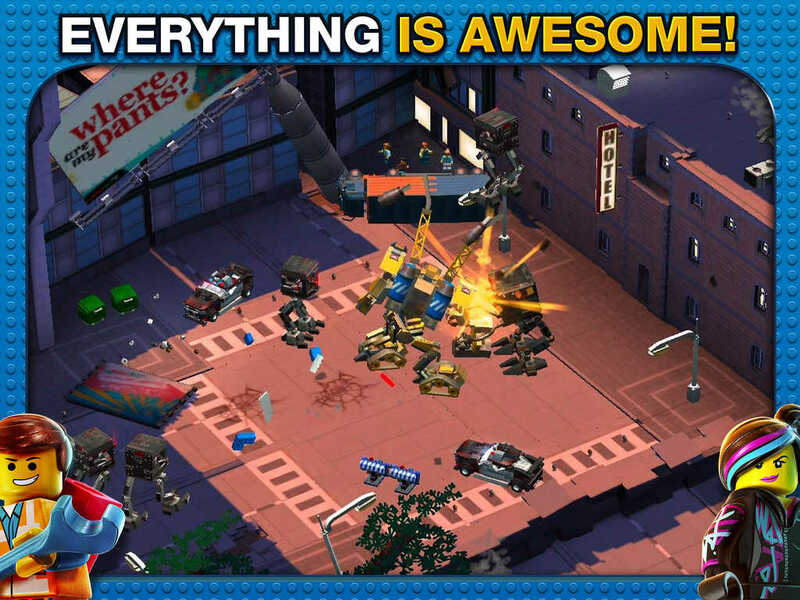 Everything’s awesome in our Game of the Week! Didn’t get enough of The Lego Movie? 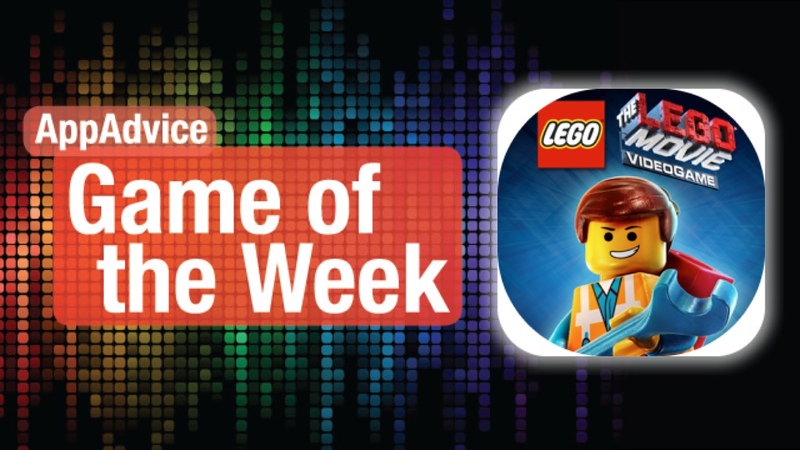 Now you can relive the adventure where “everything is awesome,” thanks to our Game of the Week: The Lego Movie Video Game from Warner Bros. This is the video game version of the critically acclaimed “The Lego Movie,” which originally came out early last year. This is the official iOS port of the original console game, which made an appearance on Mac last October. In this video game, players will embark on the “from zero to hero” adventure of a simple builder named Emmet, who stumbles upon the “piece of resistance” that is needed in order to stop an evil tyrant from taking over the Lego world. The graphics in the game are just as you’d expect from any Lego title — colorful, vibrant, and very blocky. The stop-motion used in the movie is also used in the video game, so it feels as if you’re in the movie itself. The game contains 45 levels that feature more than 90 characters that were in the movie, including favorites like Batman, Superman, Gandalf, Unikitty, and more. The title spans across all of the various locations that were shown in the flick. There are challenges that you must complete too, where you have to come up with new creations and collect Lego instruction pages for making your own Master Builder masterpieces. We’ve been huge fans of “The Lego Movie” when it came out last year, so naturally we’ve been having a blast with The Lego Movie Video Game as well. If you are a fan of the brick flick and need more, make sure to pick this one up today. You can find The Lego Movie Video Game on the App Store as a universal download for $4.99. For more about The Lego Movie Video Game, check our original article. Do you have what it takes to be the best yak racer around? In the mood for a quirky side-scrolling racing adventure? Then you have to check out our Honorable Mention, Yak Dash: Horns of Glory by Mutant Labs. This cute game features a quirky and charming paper craft art style that is sure to be some great eye candy on your Retina screen. The various tracks are set in challenging mountain ranges that are vibrant and filled with details, and animations are smooth. The game even has a soundtrack that is inspired by traditional yak racing traditions, so it feels like the real deal, aside from the cartoonish graphics. Players will go race through 17 different mountain ranges, though you have to rank in the top three of each race to unlock the next track. This will take several attempts on each one, especially as you learn the controls. 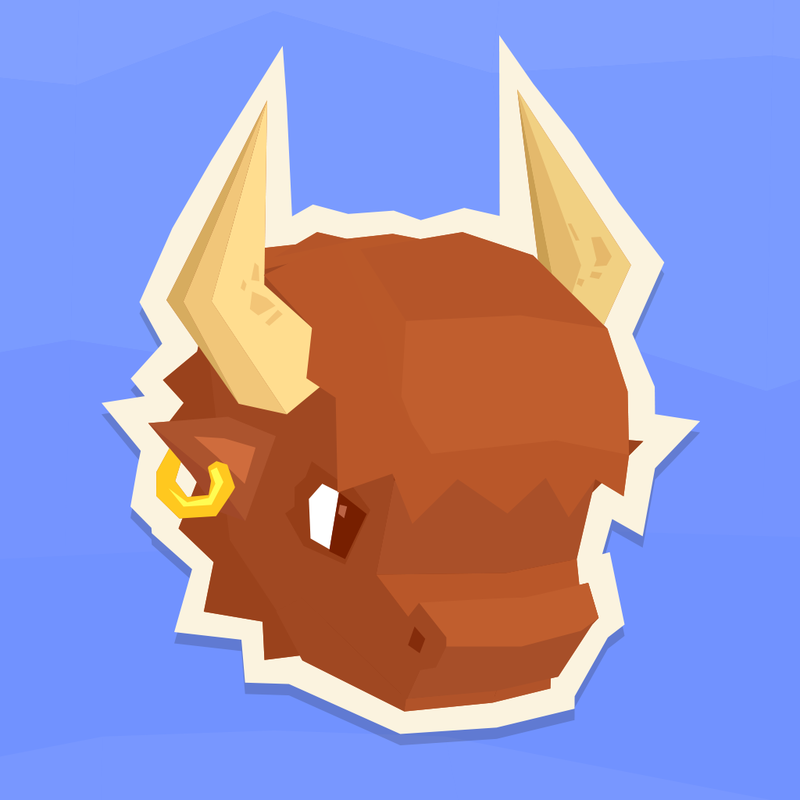 Your yak runs automatically, but you must control the jumping and dashing. To jump, tap on the bottom left corner, and dash by tapping the right corner. 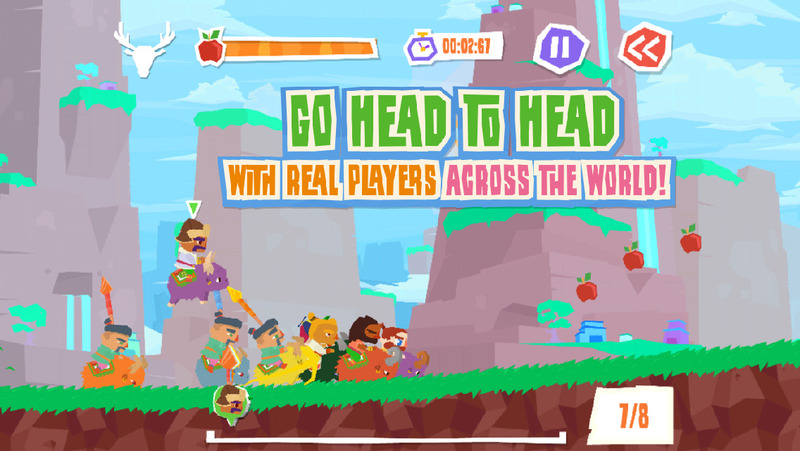 Dashing uses up energy, which can be refilled by collecting apples for your yak along the way. Holding the jump button results in flips, which get you speed boosts if you land correctly. A progress meter at the bottom shows you your current position among the racers. The game can be played in single player against the computer and there is online multiplayer. Players can get coins to further customize their yak racer with various costume pieces and even change the color of the yak. We’ve been enjoying Yak Dash: Horns of Glory a lot since it came out last week, and if you’re a fan of unorthodox racing games, this one is worth a look. You can get it on the App Store as a universal download for $1.99. For a closer look at Yak Dash, don’t miss my full review.